We’ve had a lot of questions asking why and how we go into this whole snowglobe operation. Where did the idea come from and how did it become a business?  So we thought we should share the Snow Day origin story. In 2012, Karl made a snowglobe as a surprise gift for his wife Lisa, featuring their home. He documented his process and shared it with others online as a DIY tutorial. The tutorial caught the interest of blogger, journalist, and science fiction author Cory Doctorow, who published it on boingboing.net. 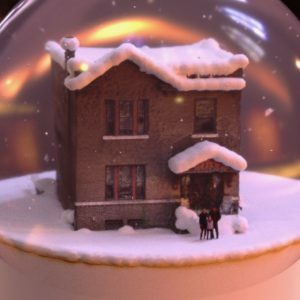 Each holiday season since, Karl has been getting emails from folks who are delighted by the tutorial, but don’t have the time, resources, or skills to create a custom snowglobe by themselves. Many people ask Karl if they can just pay him to make a specific snowglobe for them. And so we decided to try making their wishes come true! Can you show me what our log home would look like in a snow globe and how much the cost ? Also, can I get it before Christmas. Address is 2631 E 1685 North Road, Danvers, Illinois,, 61732 We set back on a gravel road and only home on this road so I don't think street view is available. Hi There, Using a picture of the front of the house, can you make a snow globe for me? I was trying to figure it out myself but cannot. I am in Vancouver Canada. Thank You!